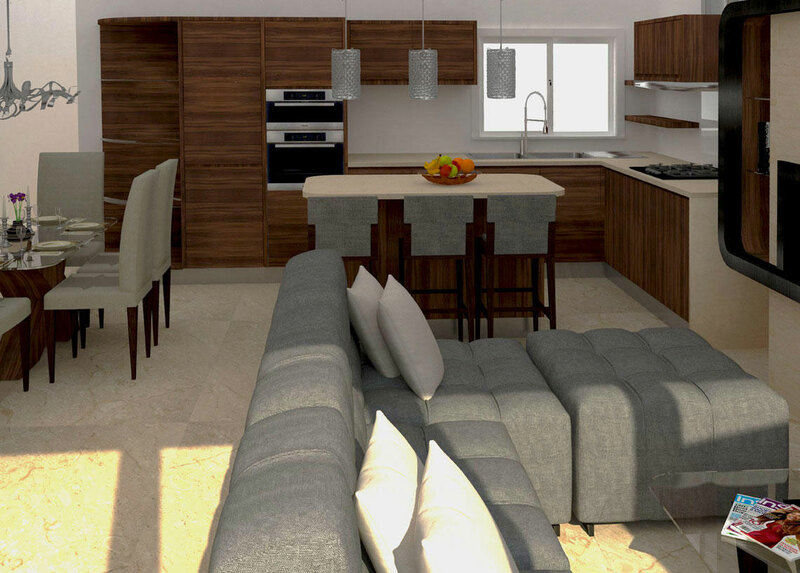 The project brief requested the complete interior design of the apartment owned by a young couple in the beautiful city of Mtarfa. 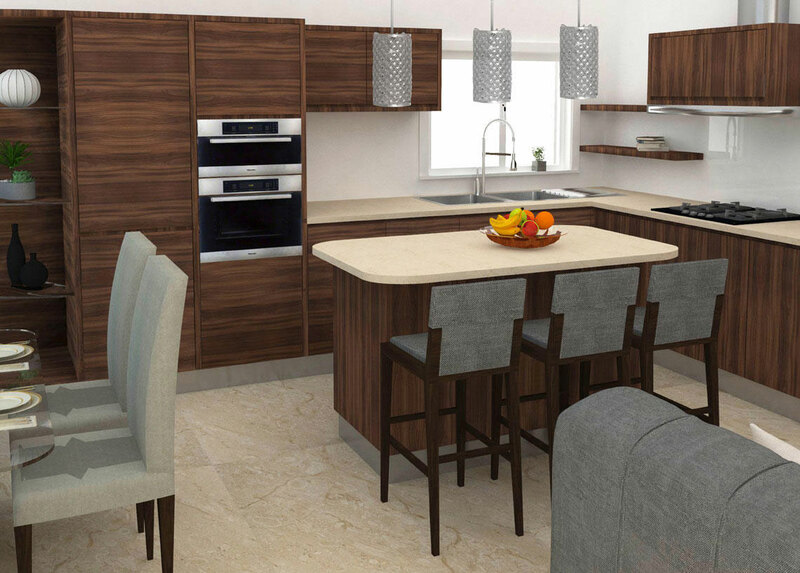 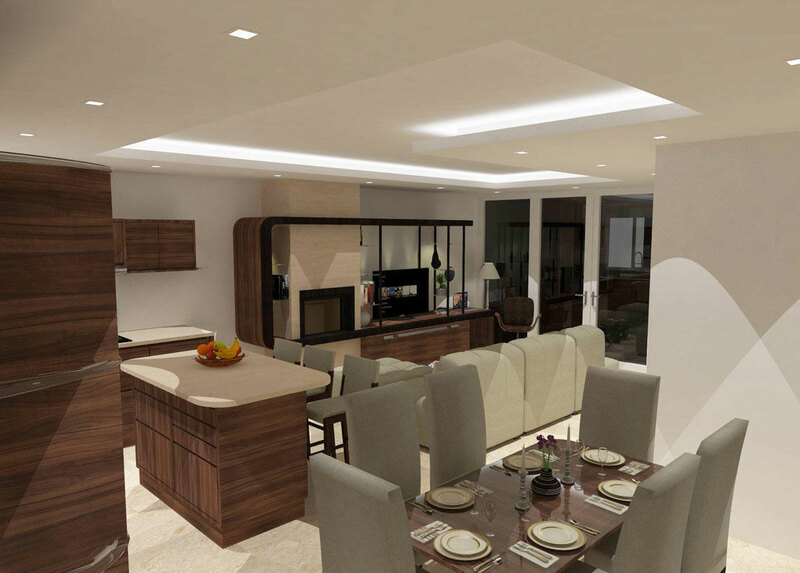 The natural textures, colours and material chosen reflect the request of the client to create a warm environment. 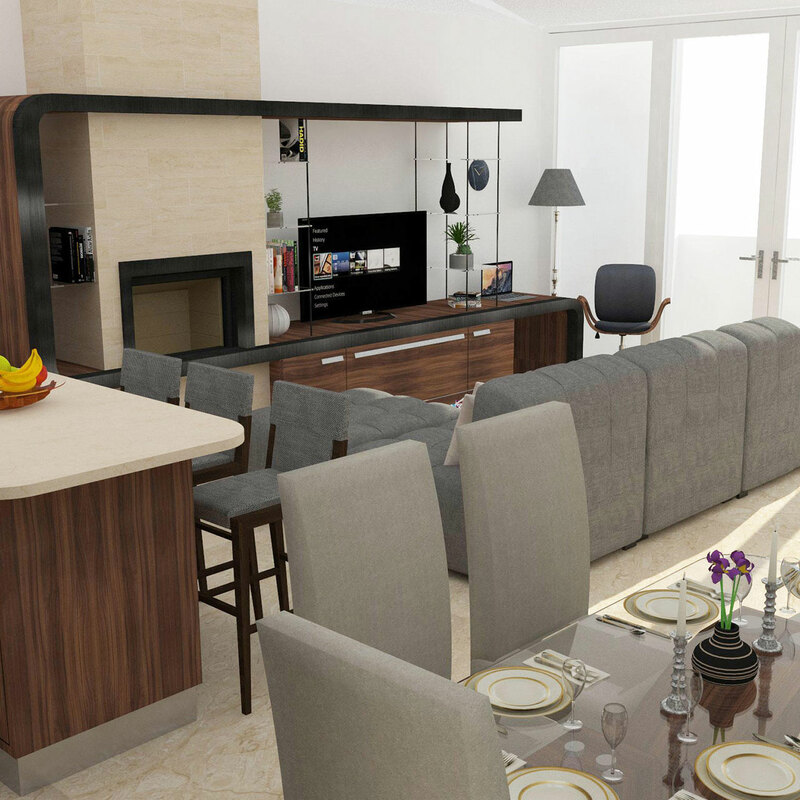 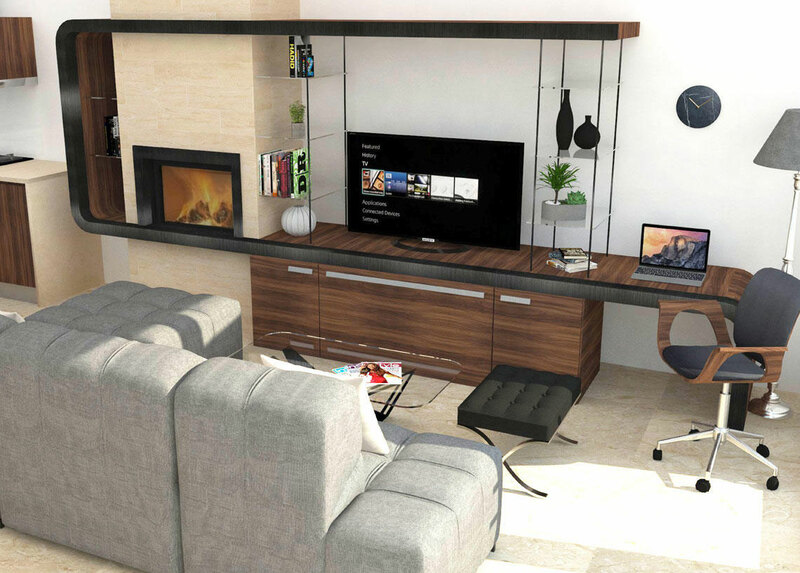 The project also presented opportunities for ARCstudio to create an impeccable form of furniture design which contributed to the quality of everyday living.